Hawaii is one of those places you just have go out and explore. 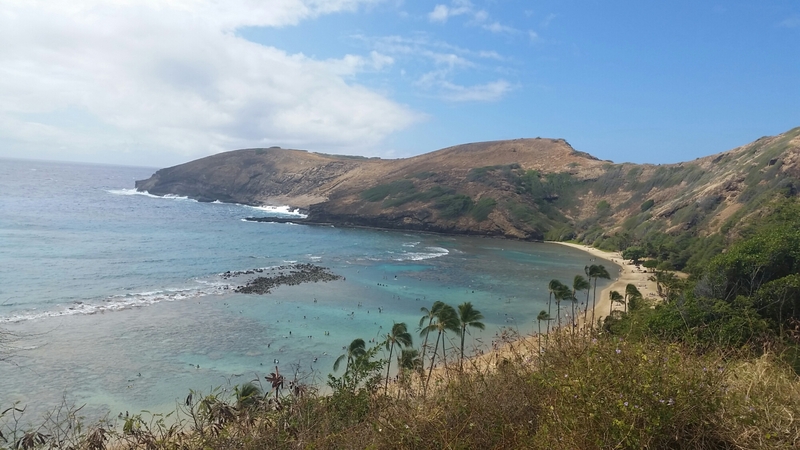 There’s so many different beaches, hikes, and views to admire. Scuba diving or snorkeling was on my list of things I needed to do while in Hawaii. I mean, how could you not when the water is so clear and the fish are just calling your name to come swim with them?! 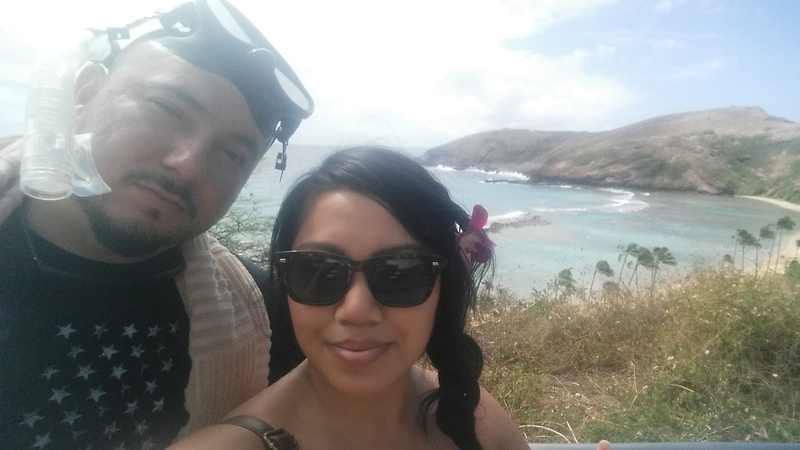 One of the days we decided to go snorkeling at Hanauma Bay, and through a special Hawaii “go-card” we were able to get picked up and driven there via shuttle. If you do decide to go in your own car, go very early. We got there around 9:30 and the parking lot was already full. Luckily our friendly shuttle driver just drove right in, gave us our snorkel gear, and we were off to find Nemo for about 3-4 hours. There’s a beautiful park at the top, and I couldn’t resist taking more pictures. 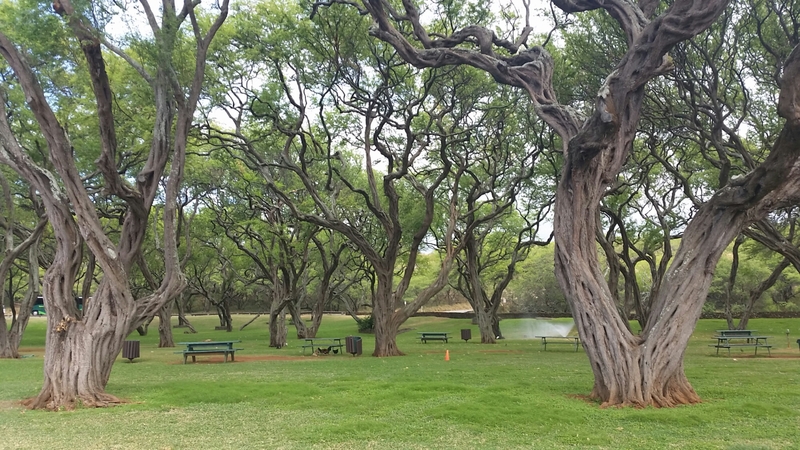 So once I was done admiring the park, I went down to pay a separate park entrance fee (since it is a nature preserve). Then we all got corralled into a theater room to watch an informational video about how to treat the coral and move around in the water. Once we were done with all that, we walked down from the top to the beach. This provided the most amazing views. It was really breathtaking, and I couldn’t miss my chance to snap a picture on the way back up. It was a pretty perfect day; cool water, sunny, and quite a few fish to swim with. I didn’t get to see any turtles here, but this was my first time snorkeling so I didn’t venture too far out. Even though this is a popular tourist destination, it’s still a must-see. It’s so beautiful, how could you pass it up!